The meal kit market is quickly evolving from nearly exclusively online and subscription-based, home delivery services to on-demand availability in-store and online. 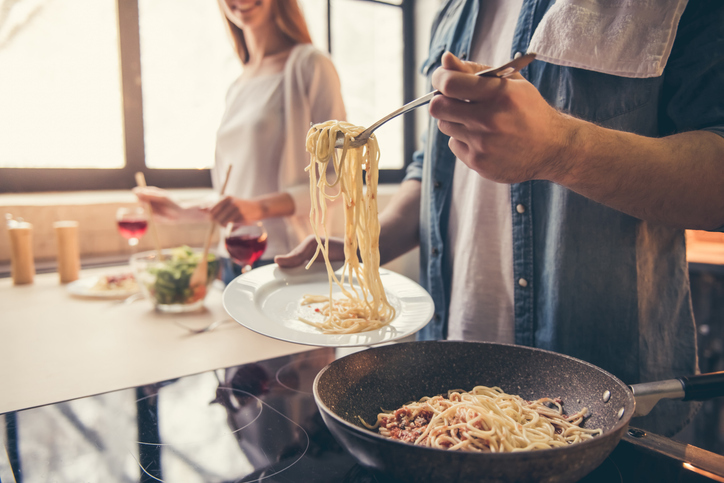 Consumers are trying out the different ways to purchase meal kits, with over a quarter of recent users purchasing kits both in-store, including restaurants, and online, finds The NPD Group. While meal kit marketers and meal kit users are experimenting to find the right fit, there is a large group of consumers, 93 million, who have never tried a meal kit but are interested in giving them a try, which points to a market opportunity, according to NPD’s What’s Next for Meal Kits report.